Here´s how to find us! You may also wish to plan your own route or view a map of the area using Mapquest. All visitors will be required to show ID. Follow signs leaving Logan Airport for the Ted Williams tunnel. Follow signs to Route 93 SOUTH. Proceed south for about 8 miles and take exit 8, Furnace Brook Parkway. Continue straight ahead on the exit ramp. As you approach the rotary, bear right onto Willard Street.  Note: Look for a red NFPA sign with arrow. At the third set of traffic lights, turn left into Batterymarch Park. NFPA headquarters is at the top of hill (four flagposts near the front entrance). Plenty of free parking is available in front of the building. From Route 128/95 South (which eventually becomes 93 North) to Exit 6 (Route 37). Turn left onto Willard Street and proceed about one mile to the entrance of Batterymarch Park (on the right, across the street from a skating rink). NFPA is the building with the four flagposts at the top of the driveway. Visitor parking is available. Take the #238 bus from Quincy Center Station. Continue on 93 South for approximately 20 miles to Route 24 South (exit on the left). Proceed on Route 24 South to Exit 19A (Harrison Blvd.). Take a left at the first set of traffic signals onto Pond Street. Take a left onto Bodwell Street (Avon Industrial Park). Take a right onto Tracy Drive. NFPA's Distribution Facility is on the right. Take Route 24 North to Exit 19A (Harrison Blvd). Take first right onto Tracy Drive. NFPA's Distribution Facility is on the right.